Emergency contact information and facility verification, i.e., administrator, contact information, phone numbers, email addresses, etc. During a disaster, the Task Force will contact the affected facilities and relay information to appropriate local emergency agencies to assisting with all needs and requests. Residential Care Facilities for the Elderly (RCFE), Disaster Preparedness Task Force is a voluntary system that will inject RCFE facilities into a network of support. To coordinate and to educate residential care facilities for the elderly in disaster preparedness, response and recovery. 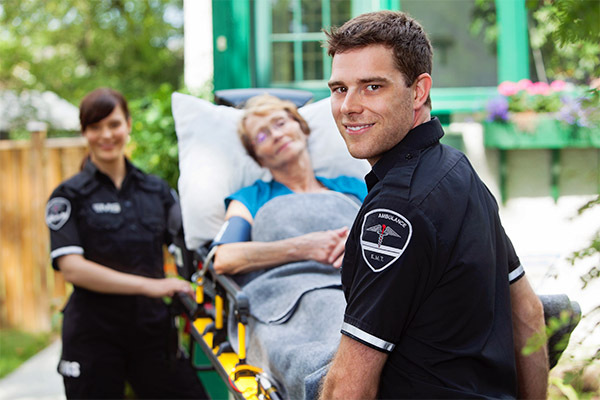 All residential care facilities are equipped to provide safe, secure and continuous care to all residents during all phases of a disaster.